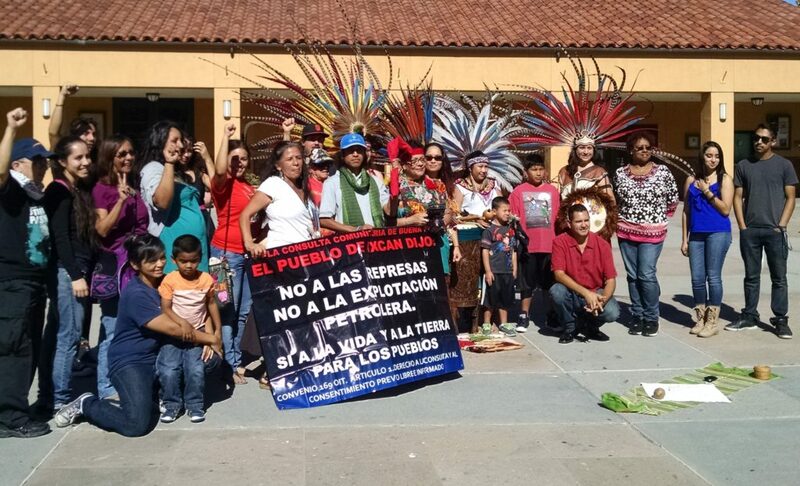 Connecting Guatemalan human rights and environmental defenders with people in the U.S. who also struggle for self-determination, respect for the Earth, and the liberation of their communities. 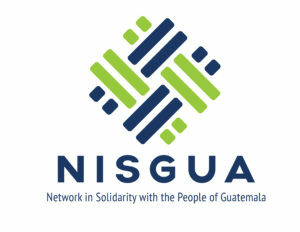 Every year, NISGUA organizes a U.S. speaking tour featuring one of the organizations that we work with in Guatemala. 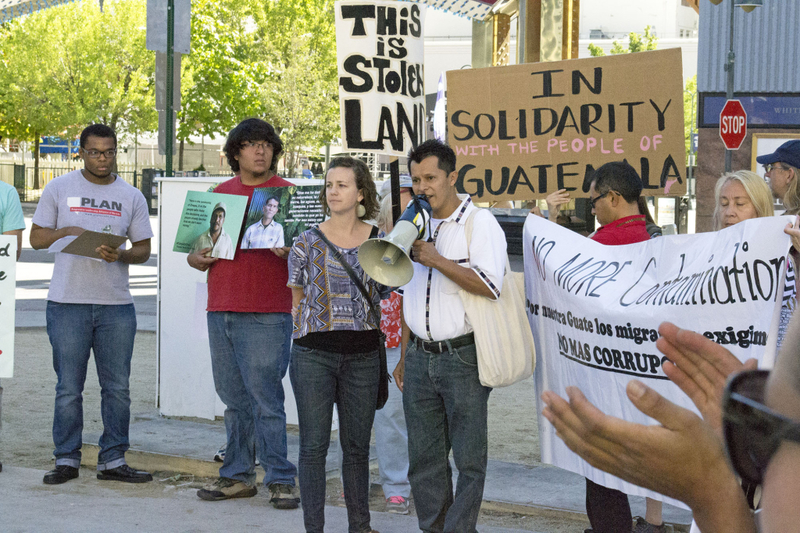 This is one concrete way that we respond to calls from our partners to take action and increase awareness in the U.S. about the human rights situation in Guatemala and the harmful consequences of U.S. foreign and economic policy in their territories. In coordination with volunteers across the U.S., the annual tour engages hundreds of people every year in timely action and horizontal exchange, connecting with movements in the U.S. who are organized against many of the same challenges. 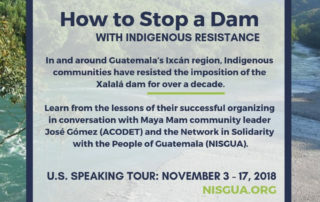 This November, NISGUA is planning events throughout the Western and Southwestern U.S. to lift up lessons from successful organizing in Guatemala’s Ixcán region, where Indigenous communities have resisted the imposition of the Xalalá Dam for over a decade. 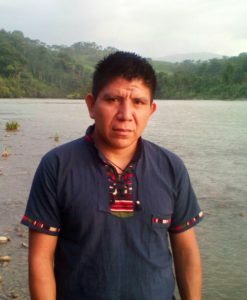 The tour will feature Maya Mam organizer José Gómez, a representative of the Association of Communities for Development and the Defense of Land and Natural Resources (ACODET) who will speak about their long-term work to build community power in the face of corporate-led development. 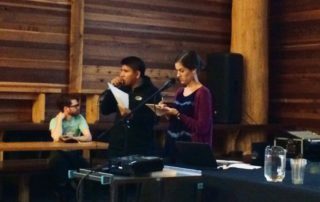 At the request of ACODET, events will prioritize direct exchange with Indigenous communities fighting for social and environmental justice. 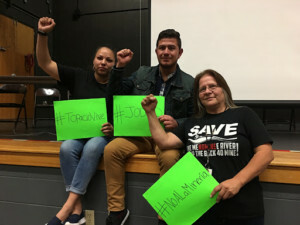 Representing Youth Organized in Defense of Life (JODVID), Alex Escobar met with local Latinx and environmental student activists groups and organizations, fighting for migrant rights and against environmental racism. 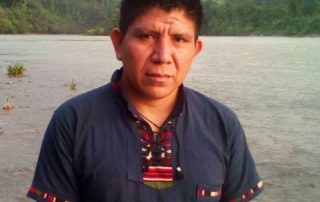 He shared stories and perspectives from the youth in his community and their struggle to defend their territory against transnational corporate power. 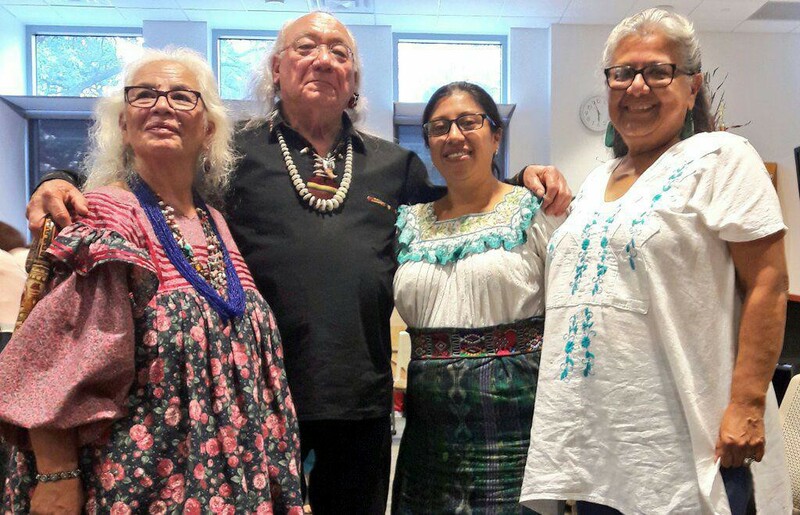 Community psychologist Maudi Tzay strengthened links between movements for gender justice, while she spoke about the Sepur Zarco case – an emblematic case that prosecuted, for the first time, sexual slavery as a crime against humanity in Guatemala. 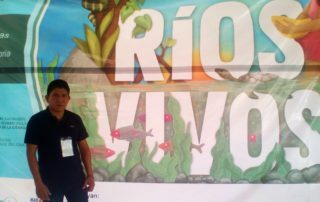 Llan Carlos Dávila spoke about the work of the Diocesan Committee in Defense of Nature (CODIDENA), a religious group who is leading local efforts to educate and organize communities to protect the Earth and water against transnational mining activities in southern Guatemala – in particular, Tahoe Resources’ Escobal project.